Husband and Wife are ready to start a new chapter in their lives along with their 2 kids aged 14 and 15 but need your assistance. Husband has been a home owner for a number of years in Brampton and has recently sold his home. Not realizing there were some blemishes on his credit, Husband is not in a position to purchase his own property at this time. 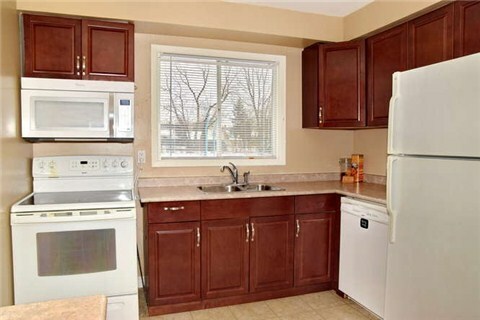 They have located a home in north Oshawa that suits their budget and is a perfect starter home for this family. Husband has been working for the same construction company for 15 years and wife is a Personal Service Worker. Once they settle into their new home she will be going back to work. They have a down payment of $7500 plus first and last month’s rent. Rent will be $1750 with $200 in credits each month. 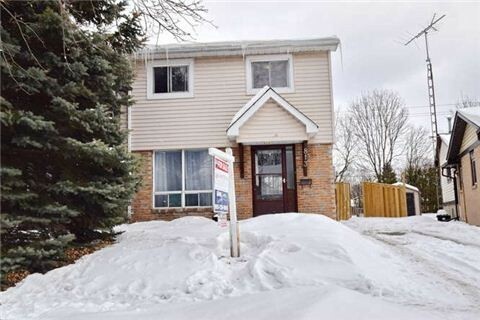 Great Home With Huge Lot And No Neighbours Behind! Quiet Street Great For A Family. 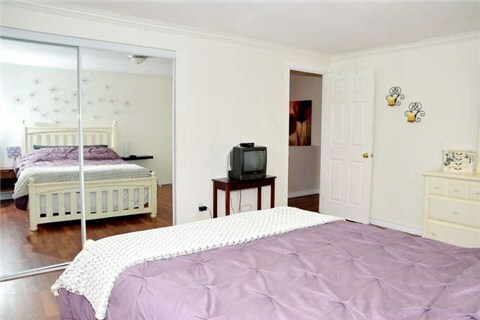 Kitchen Has Updated Counters, Cabinet & Flooring & B/I Microwave Range Hood, Bathroom Is Also Updated With Tile And Shower. Living Room Has Large Window And Pots Lights. High End Laminate Throughout Main & 2nd. Floors. Bsmt Finished Except For Floors. 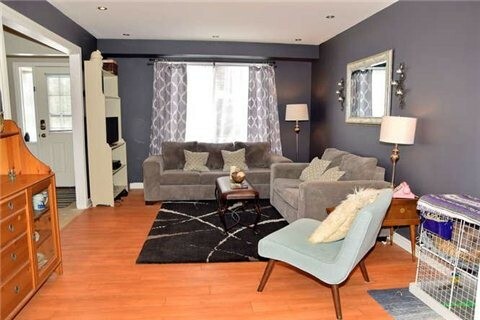 Move In Ready Perfect For First Time Buyer!